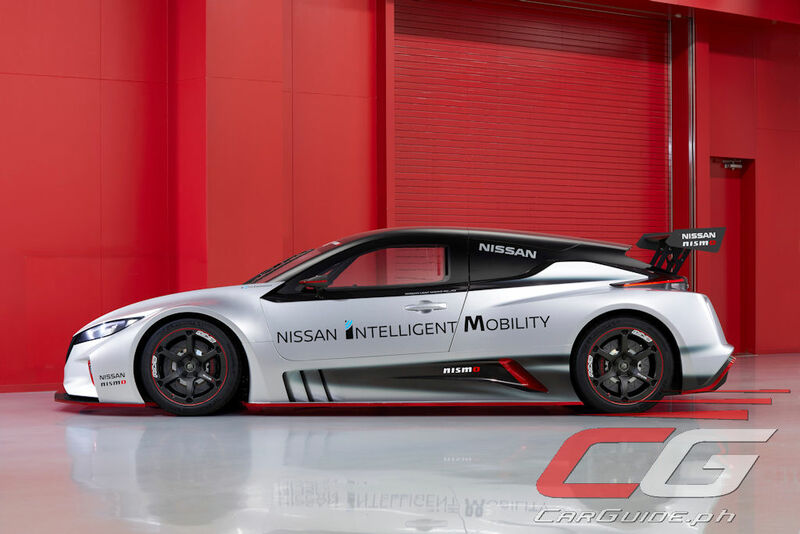 Nissan is ready to show off the race capabilities of its fully electric vehicle, the Leaf. 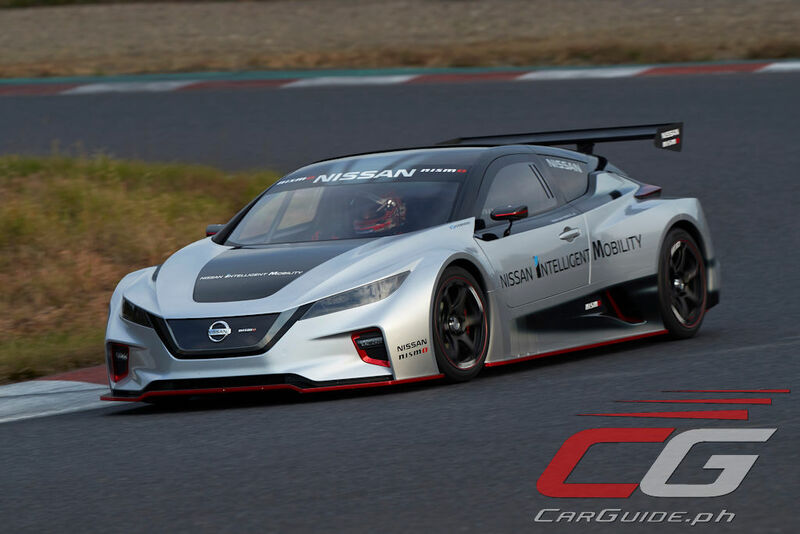 Shown as the Leaf Nismo RC, Nissan is planning to build 6 of these bad boys to show the world the power and excitement of an EV. 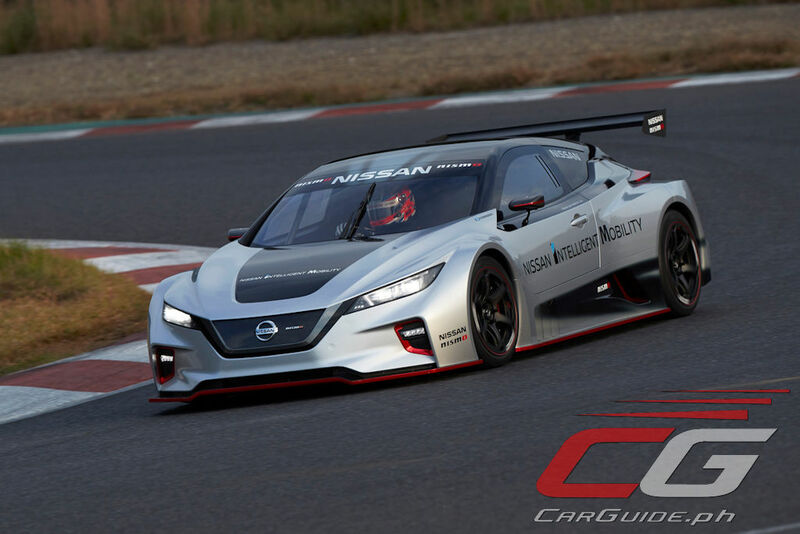 The Leaf Nismo RC has more than double the maximum power and torque of the previous Leaf Nismo RC which was introduced in 2011. 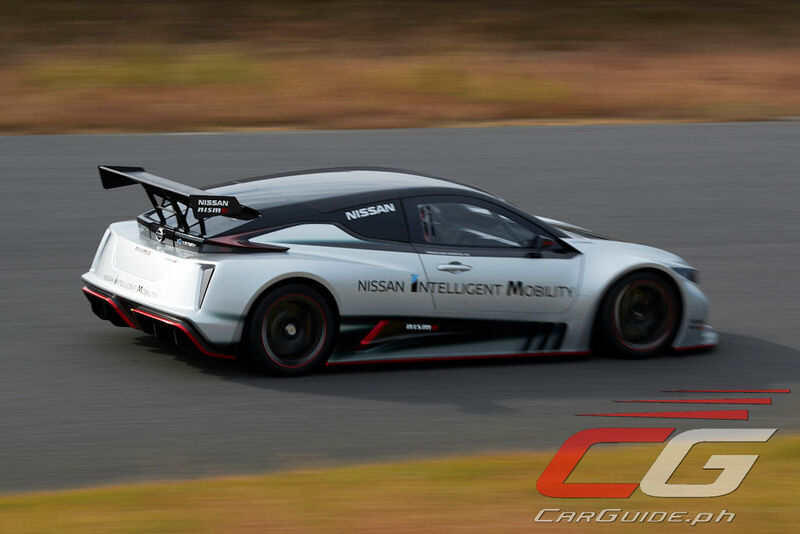 The new Leaf Nismo RC features two electric motors at opposite ends of the chassis producing 240 kW (322 horsepower) and 640 Nm of torque. 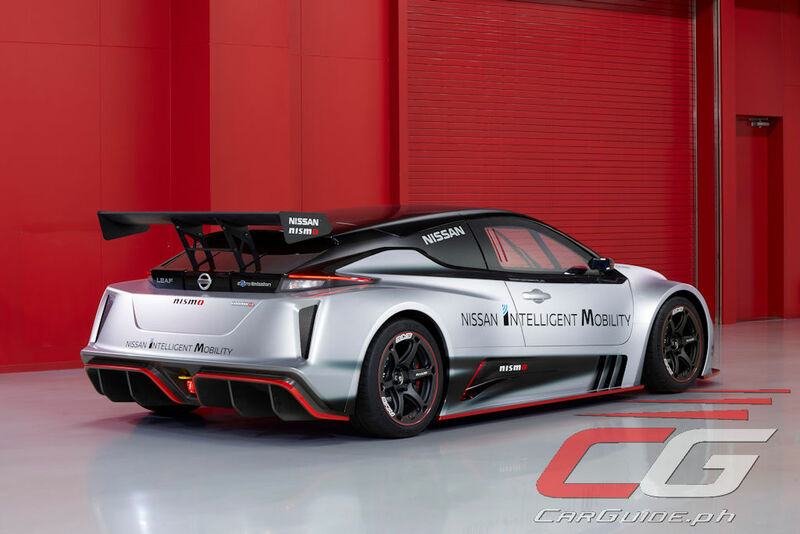 This layout also means that the Leaf Nismo RC affords standard all-wheel drive too. 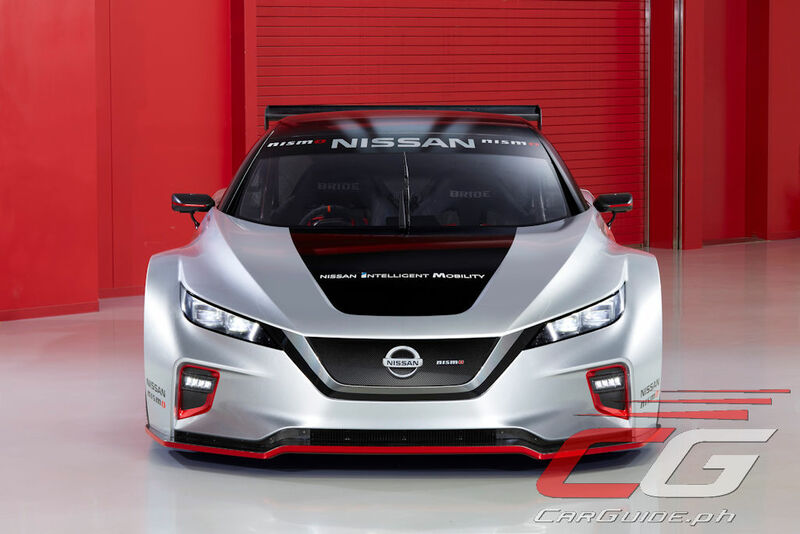 And if you’re thinking this race car has nothing to do with the standard Leaf, well, think again. 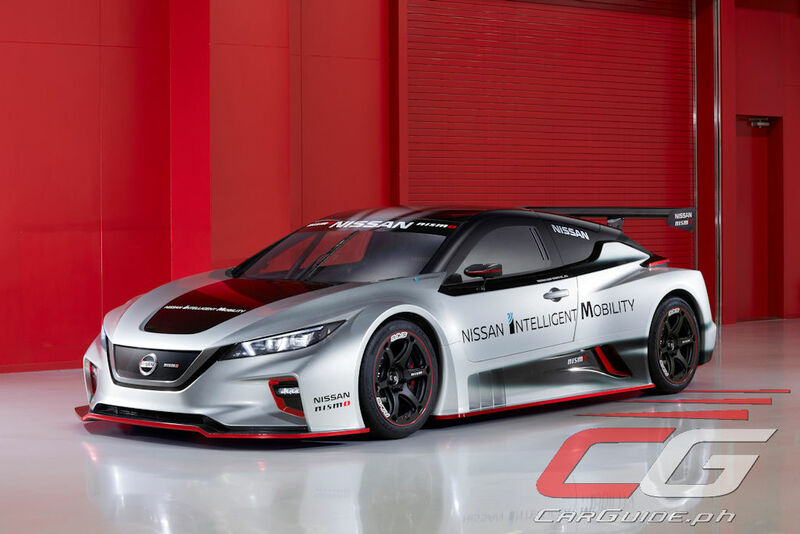 Nissan says it shares the same high-capacity lithium ion batteries and inverters as its road-going sibling. Tipping the scales at just 1,220 kilograms, the Leaf Nismo RC shoots to 100 km/h in just 3.4 seconds—50 percent quicker than the previous model. In addition, it gets some race-ready bodywork too. It has a long hood, sits wide, and stands low (only 1,212 millimeters from roof to road). 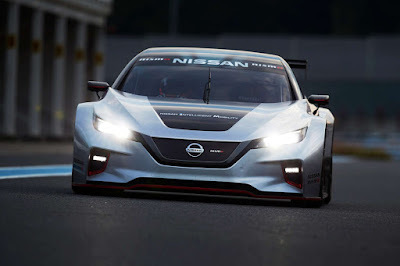 Of course, it also gains the signature Nissan V-motion grille upfront and the silver-and-black paint scheme already seen in the Formula E racecar. 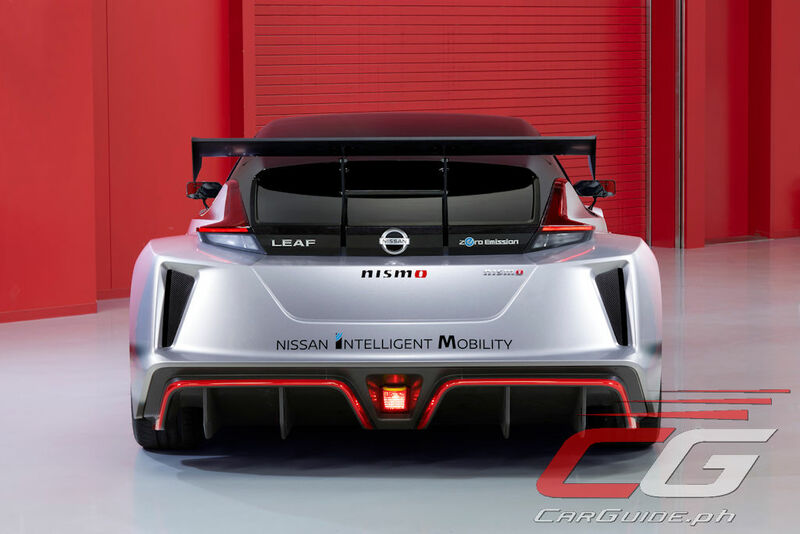 Currently, Nissan will not be entering the Leaf Nismo RC in competitive motorsports. Instead, it will travel around the world to help change the perception against EVs.